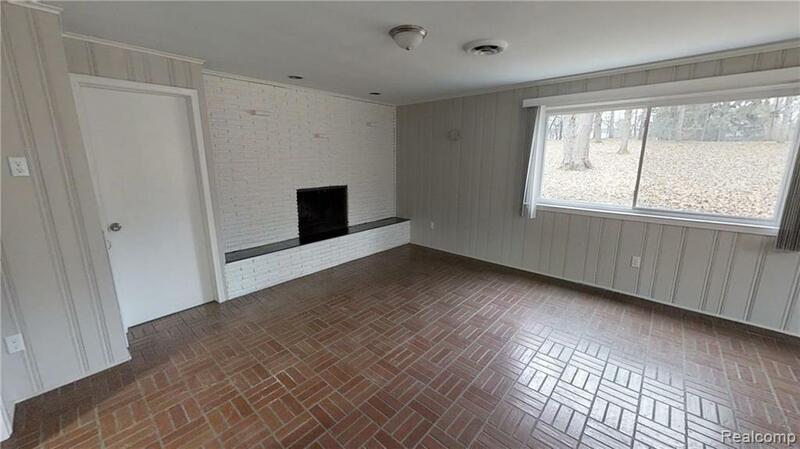 Updated Mid Century that still retains its original character & charm. 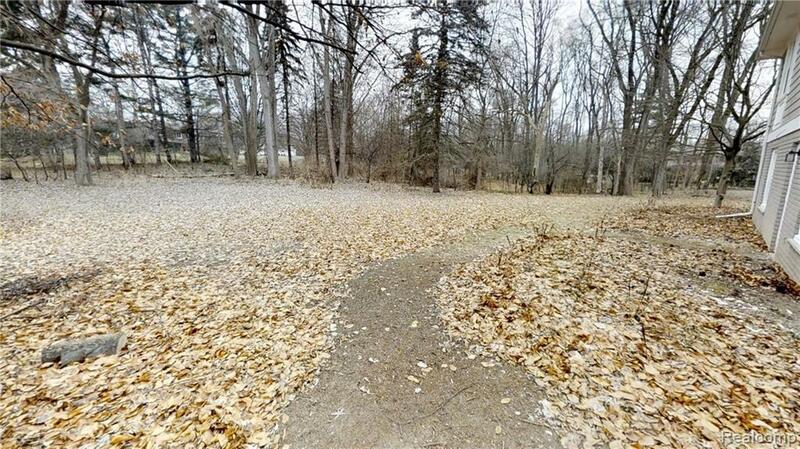 The home is situated at the very end of a dead end road. 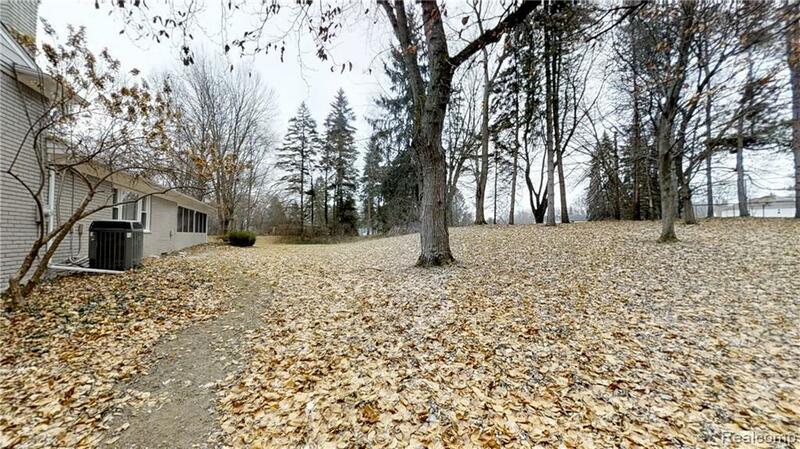 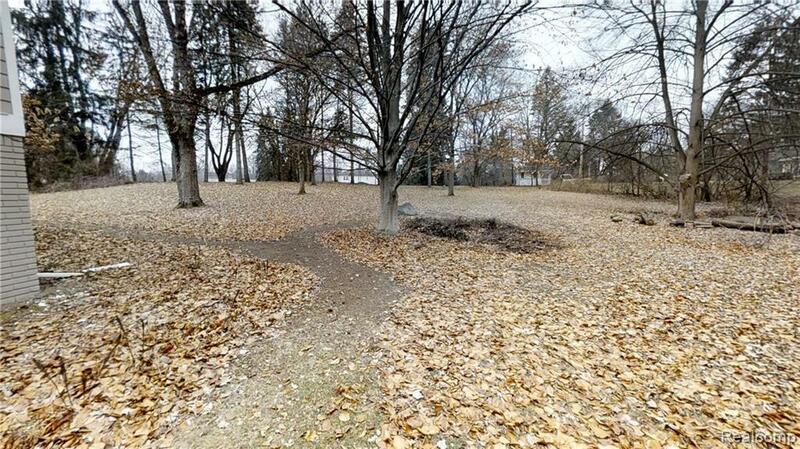 Private one acre lot. 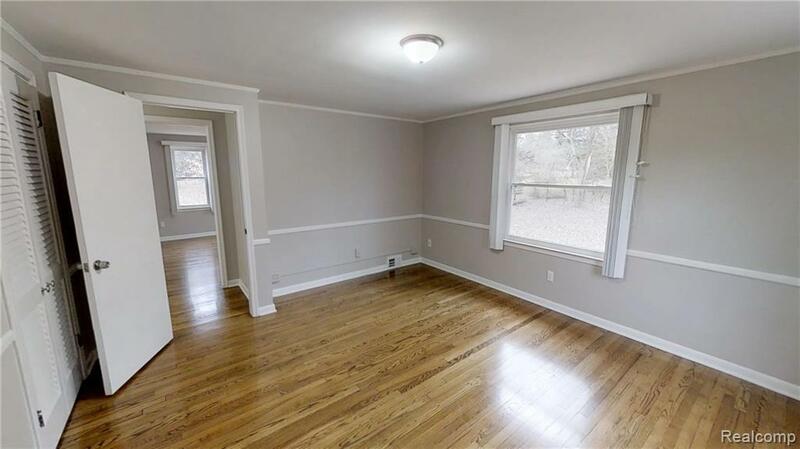 The exterior of the house has just been painted and brand new windows have just been installed throughout the entire house. 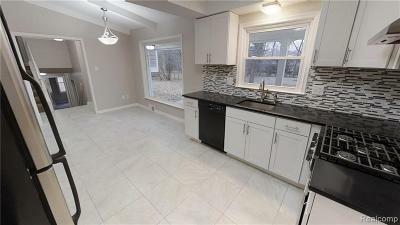 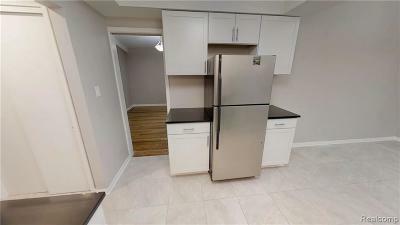 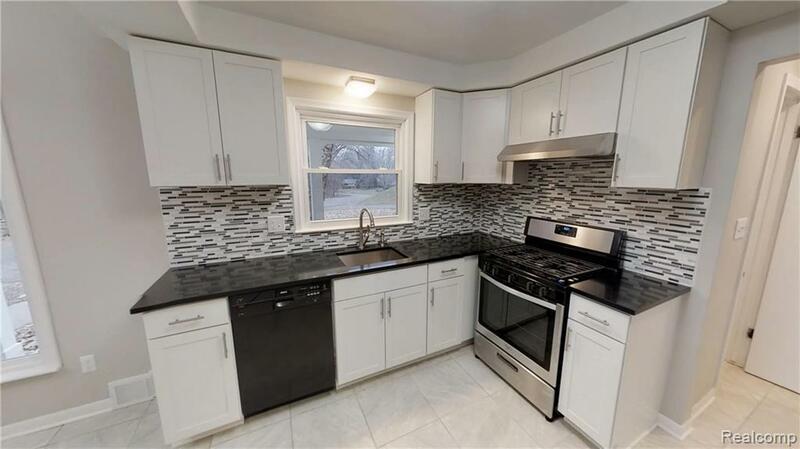 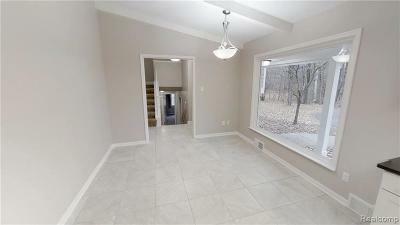 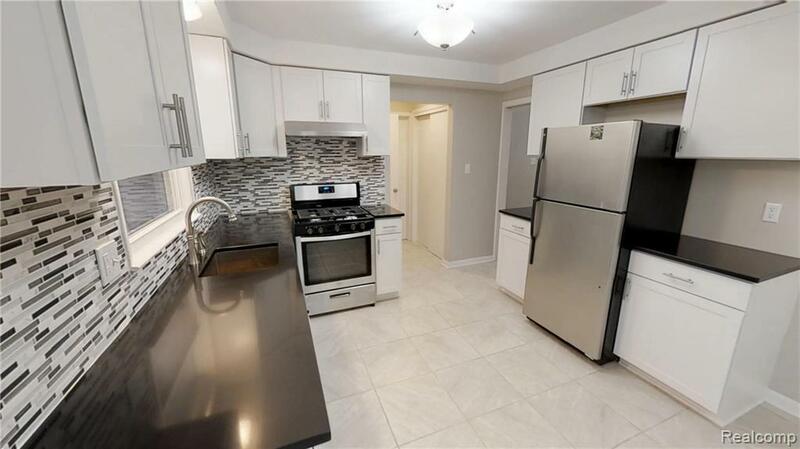 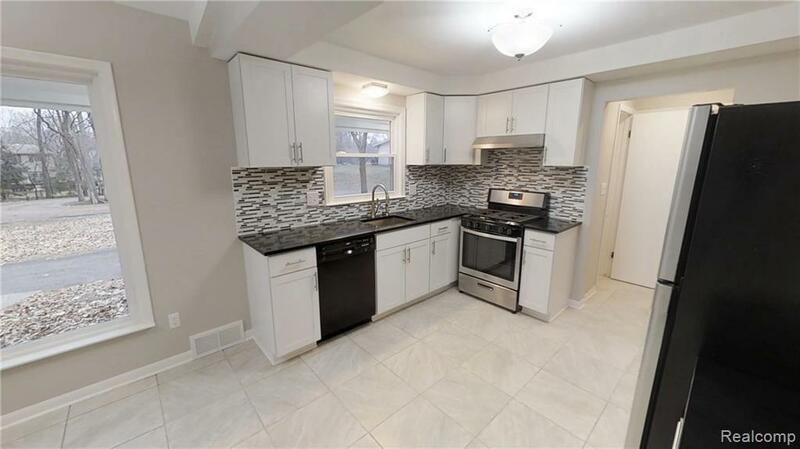 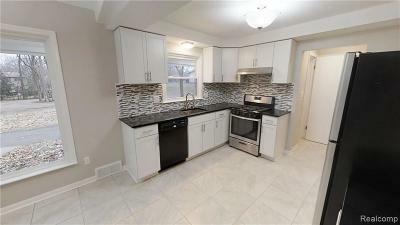 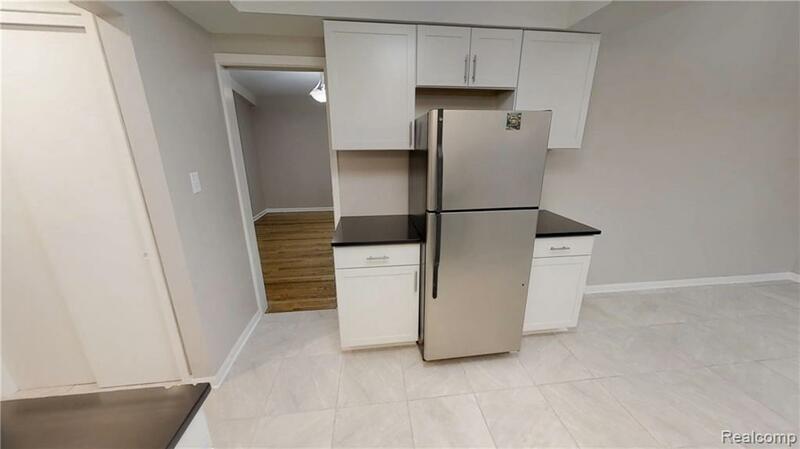 The interior features a kitchen that has just been upgraded with ceramic tile, white cabinetry & black quartz counters. 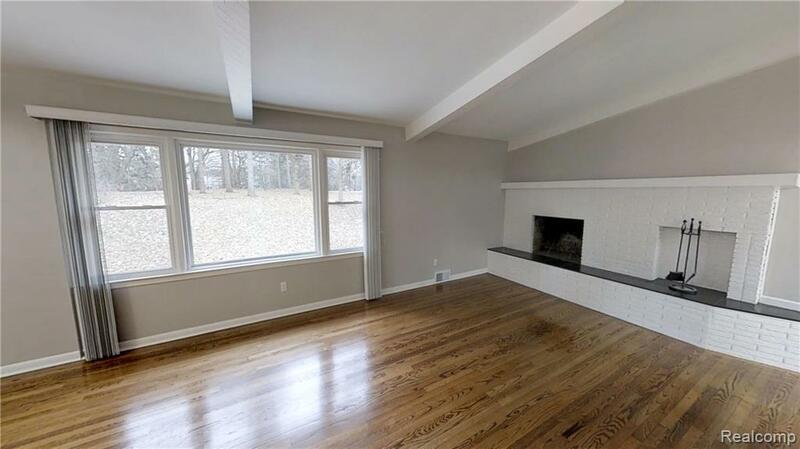 The large living room offers refinished hardwood floors, a natural fireplace and a huge window for a beautiful view of the yard. 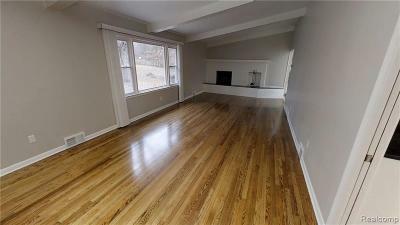 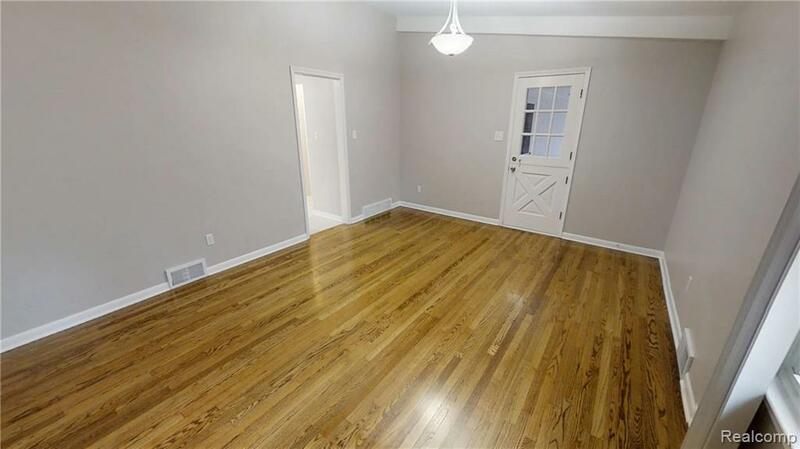 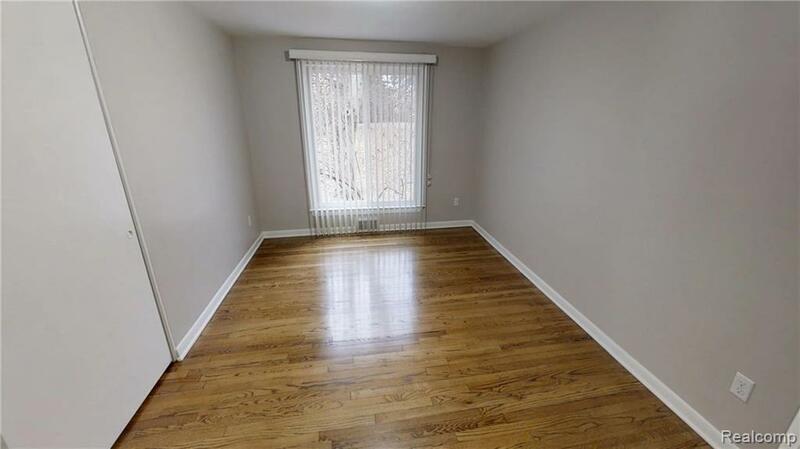 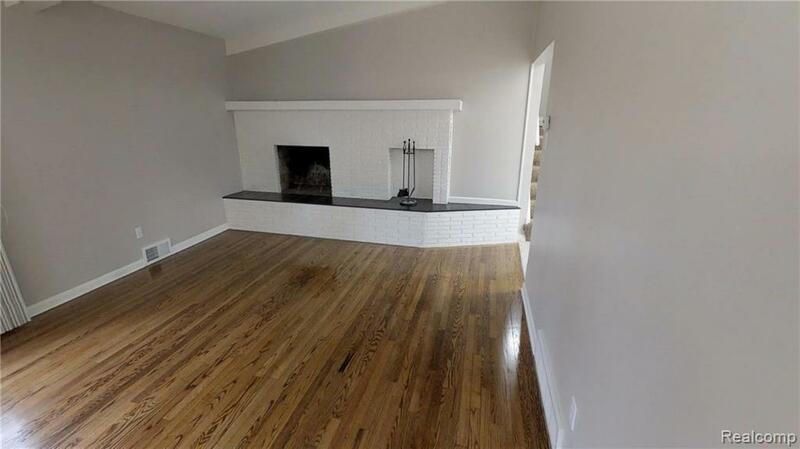 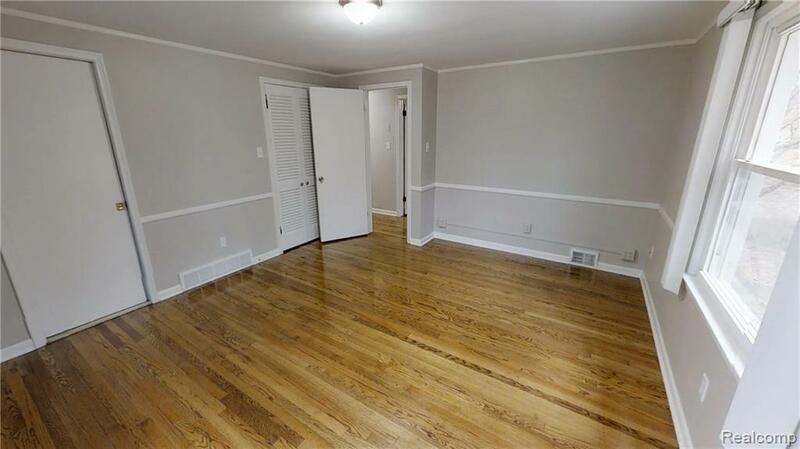 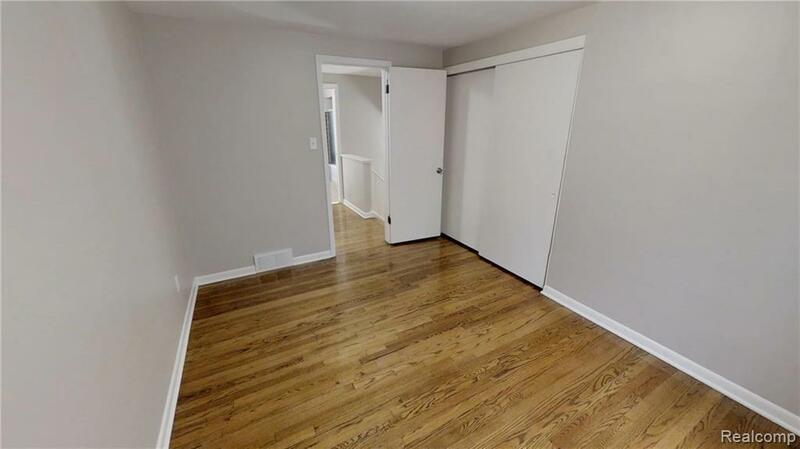 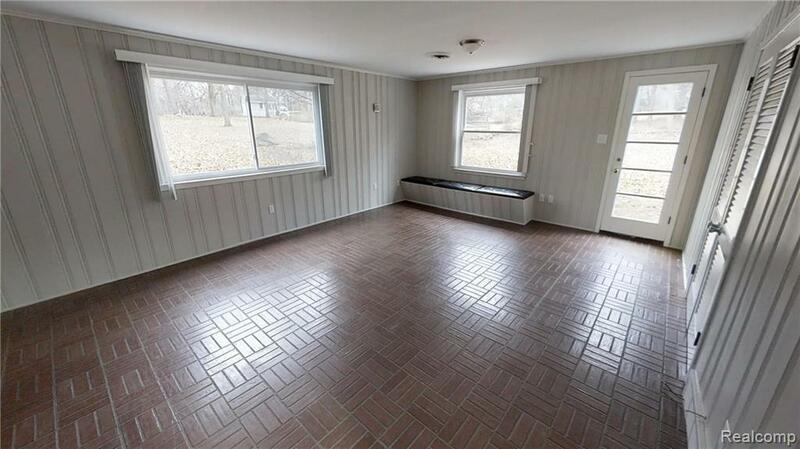 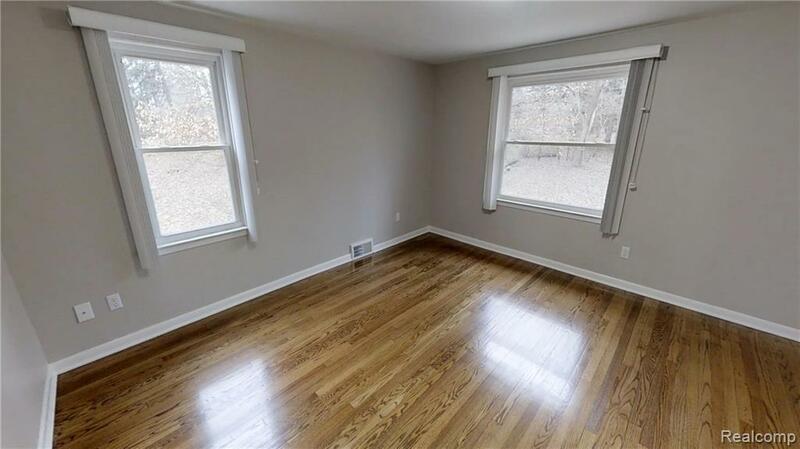 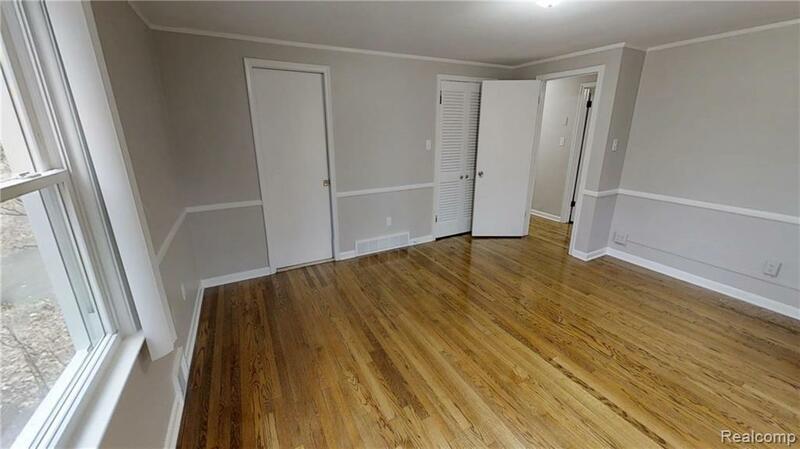 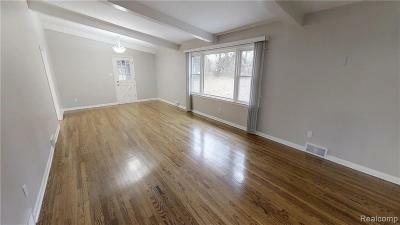 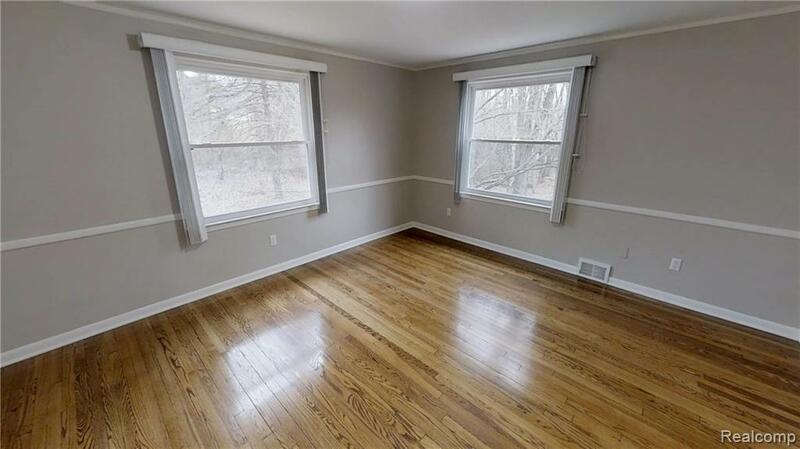 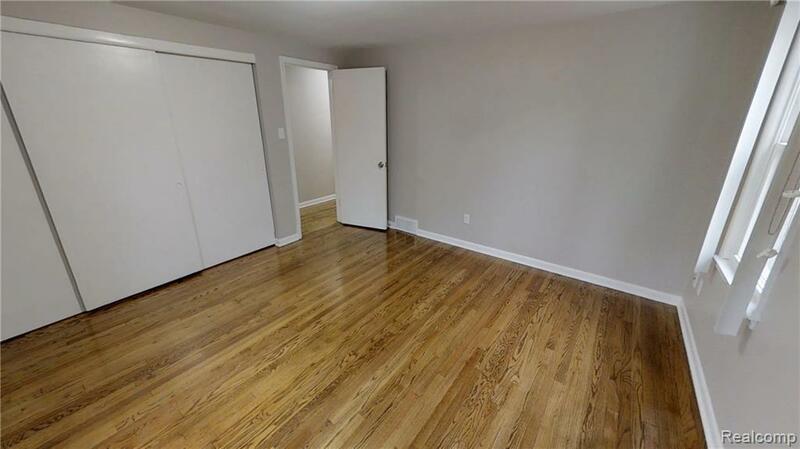 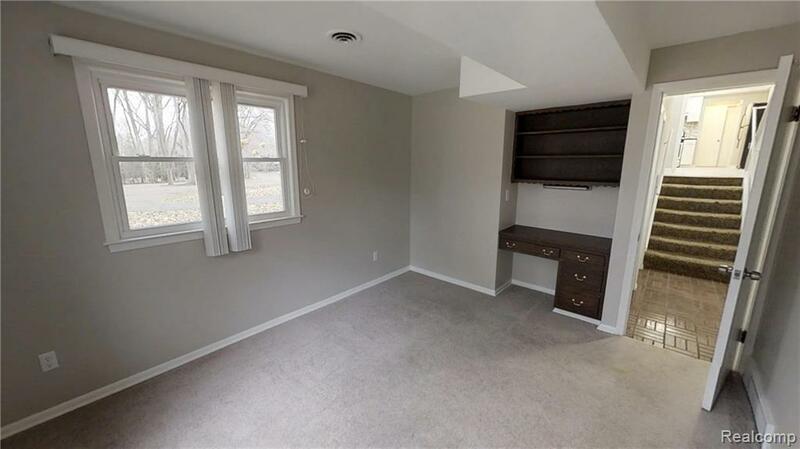 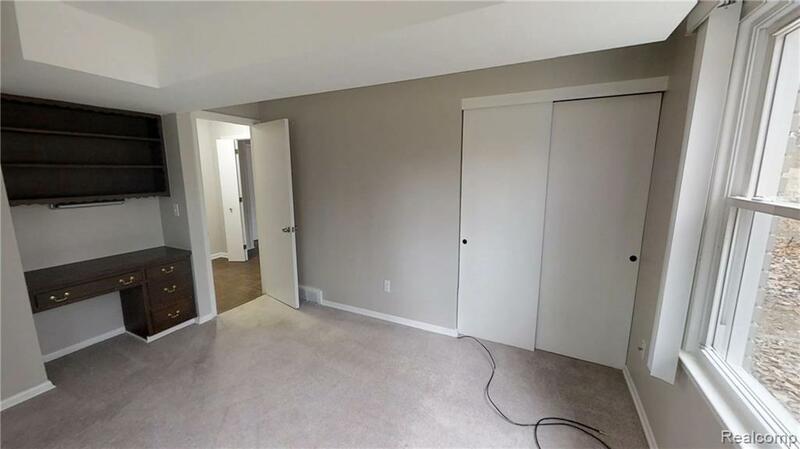 The upper level features three bedrooms with refinished hardwood floors. 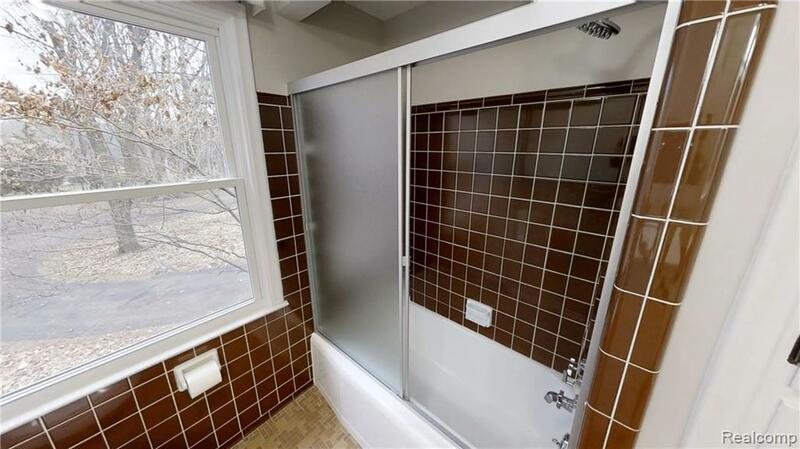 It also offers a full bathroom that has updated cabinetry & original tile floor plus shower surround. 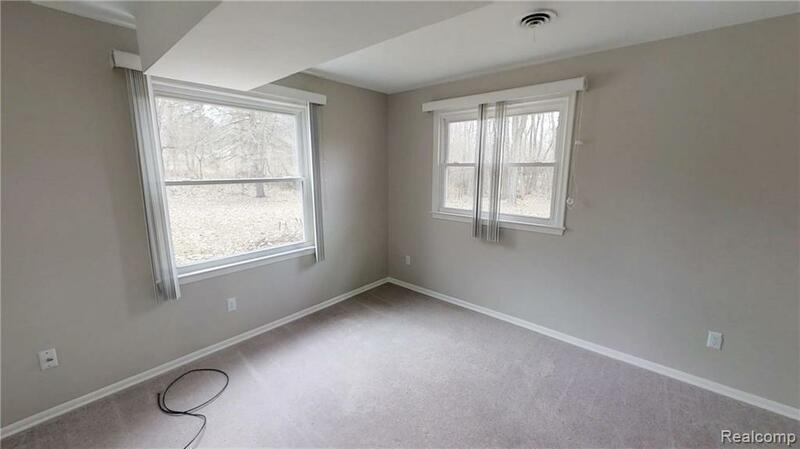 The Master bedroom offers plenty of space plus an attached ~ bathroom. 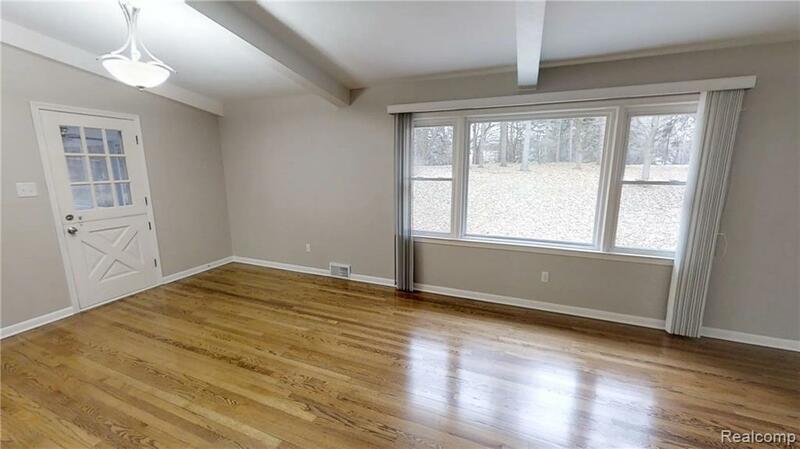 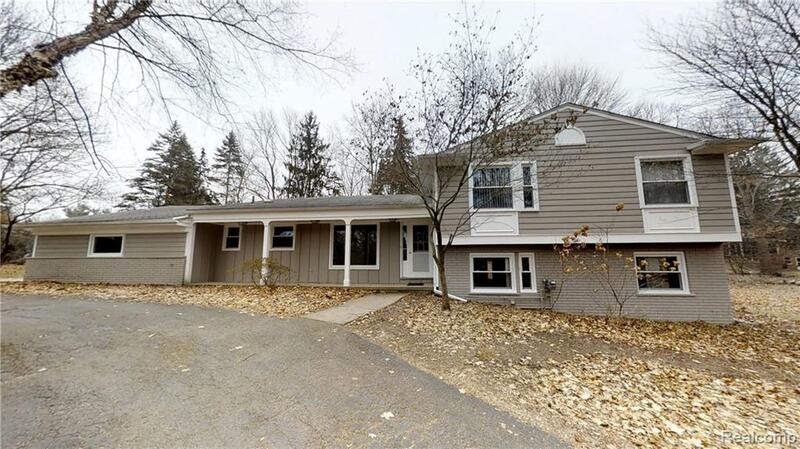 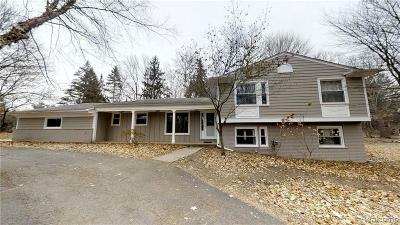 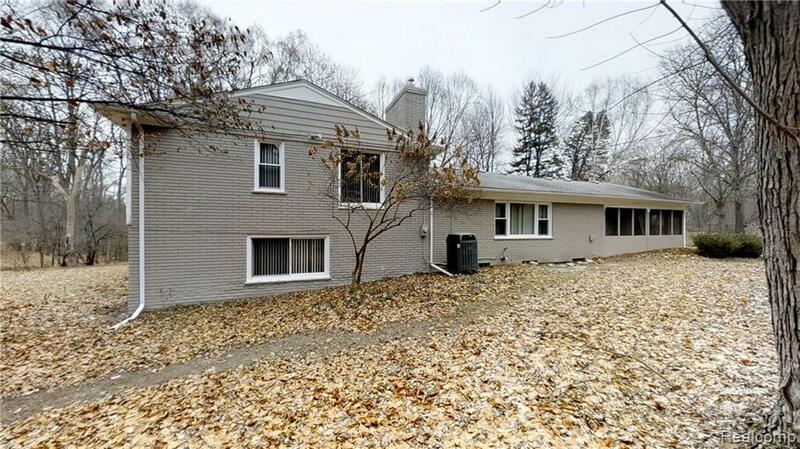 The lower level features and additional bedroom plus a family room loaded with character. 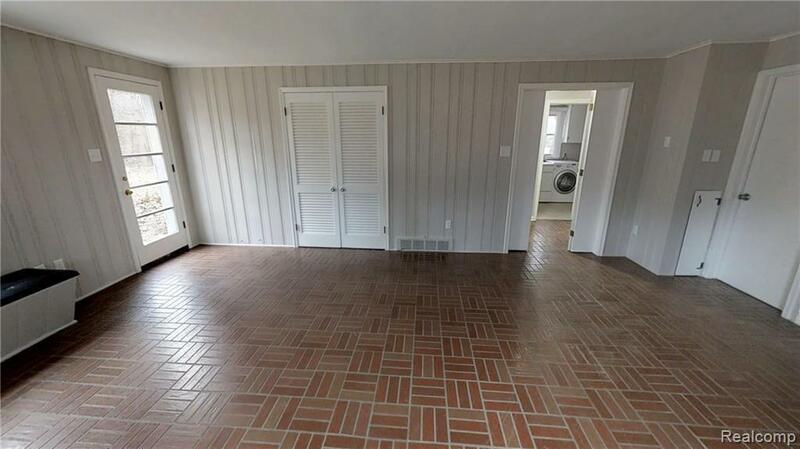 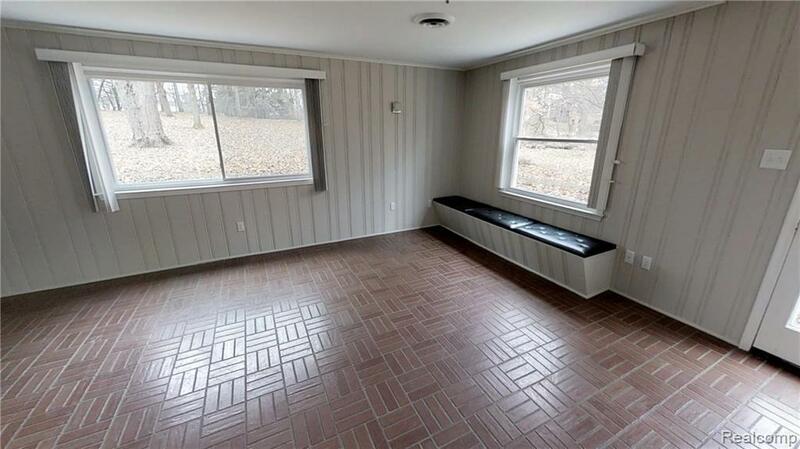 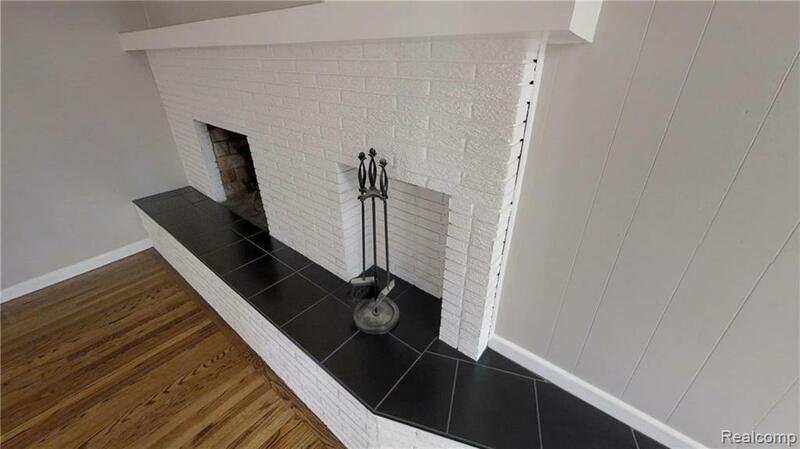 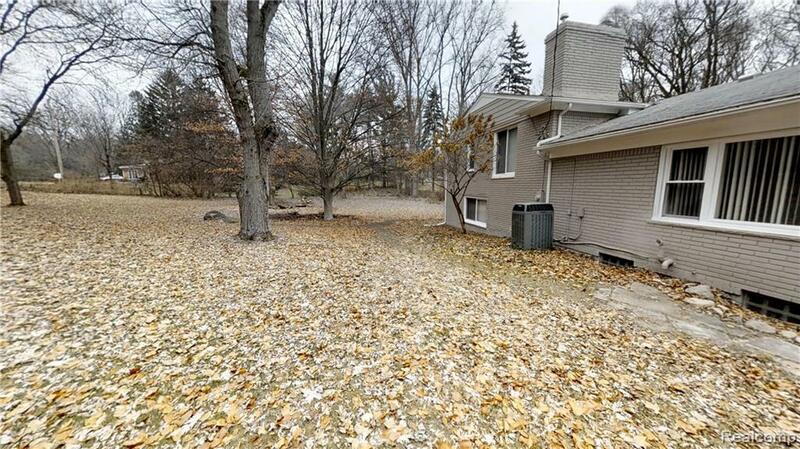 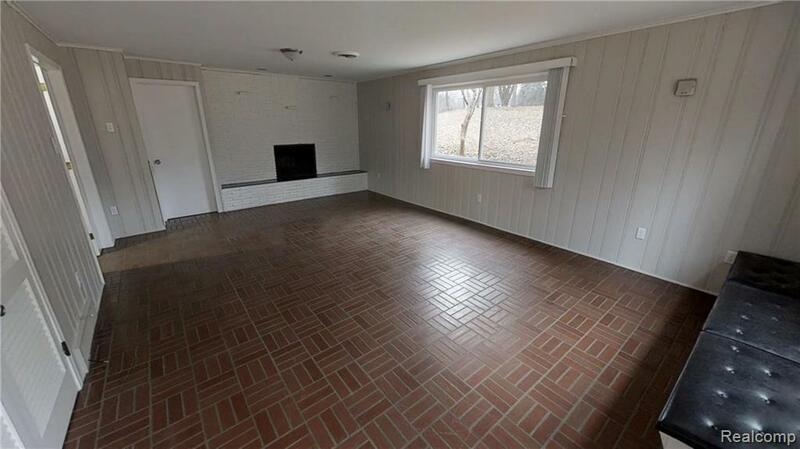 Freshly painted walls, original brick floors with built in bench & built in dry bar with a natural fireplace. 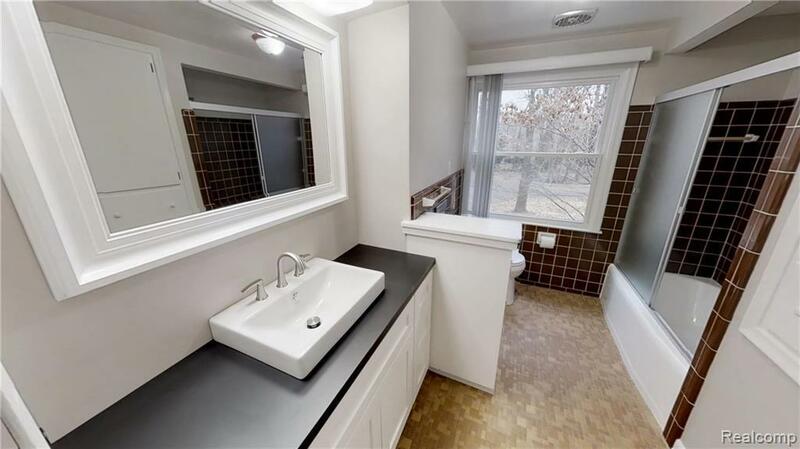 Birmingham Schools.